Last month, Meizu announced the world’s first holeless phone called the Meizu Zero in China. The Meizu Zero features no physical buttons, no 3.5mm headphone jack or even charging port. 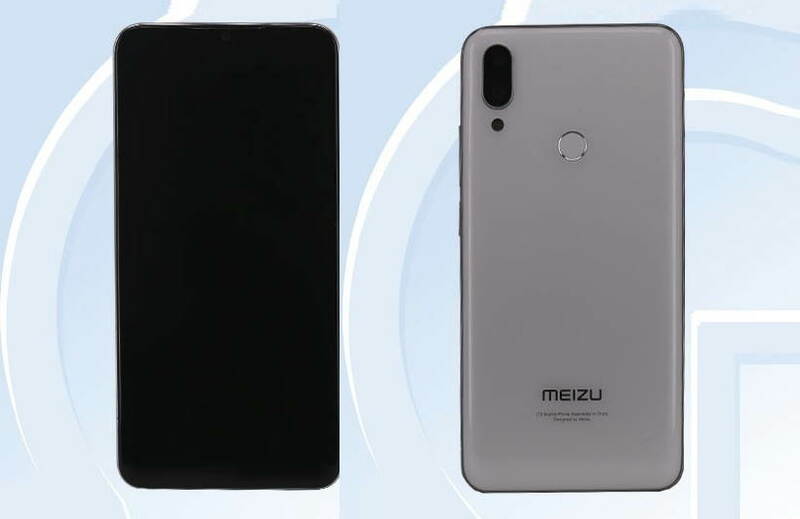 However, a new Meizu device was spotted earlier this month, said to be the upcoming Meizu Note 9. The device appeared on Tenna revealing the full specs but there were no photos of the device at that time. Now the Tenaa listing has finally updated the listing of upcoming Meizu Note 9 with full specs and photos. The upcoming Meizu Note 9 on Tenaa appears with a Silver Ochre along with two other colors, the Dark ochre, and Starry Blue. We can also see the dual rear camera at the back. The Tenaa listing reveals that there will be a 48MP main camera with f/1.8 aperture and a 5MP depth-sensing second camera. On the front, the device will have a 20MP selfie snapper. The Meizu M9 Note features a 6.2-inch 2244x1080px IPS HD+ display. It will be powered by a Snapdragon 675 chipset coupled with 6GB of RAM, 64GB or 128GB of internal storage. The device will run on Android 9.0 Pie based on Flyme OS 7. The device will include a 3,900mAh battery.